For something friendly or a little more serious – Warners Bay Sports Club has got you covered! 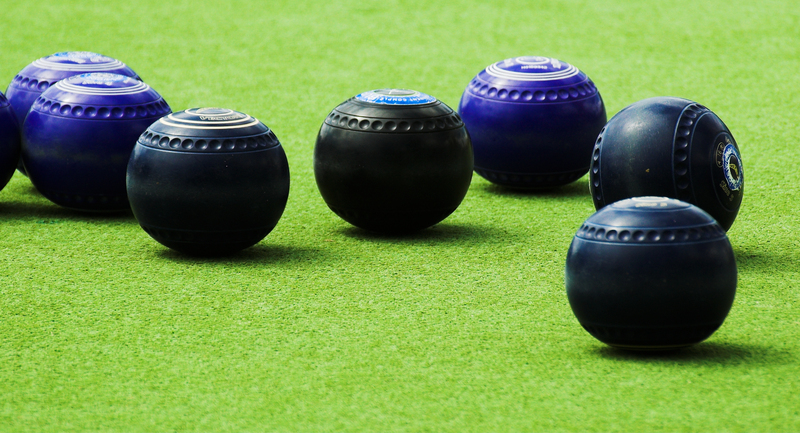 With a number of opportunities and dates to participate in a good game of bowls. Want to Receive the latest information about your local community?